A novella that is filled with a sensual dark romance and family drama. Our heroine runs into our hero one fateful night. Only she doesn’t realize that when she runs into him that her life is going to change forever. 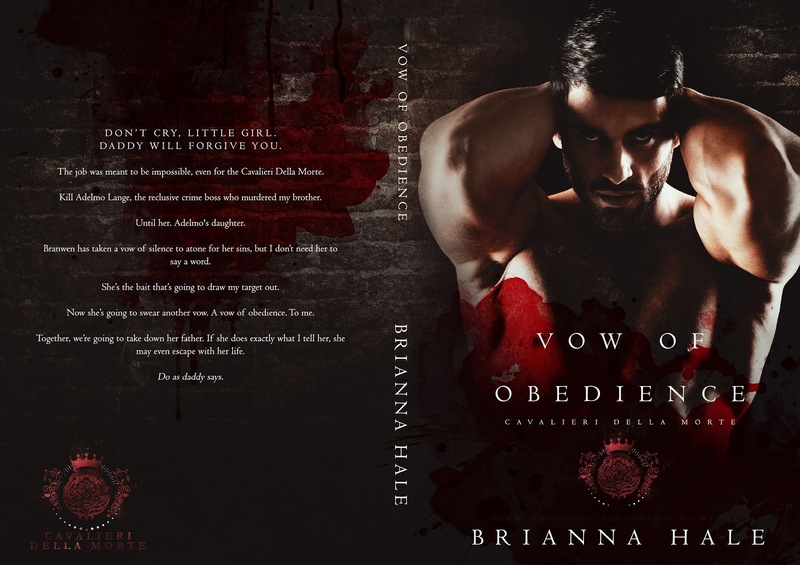 If you are looking for a quick dark read them I highly recommend Vow of Obedience.